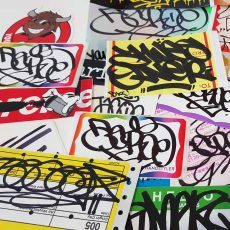 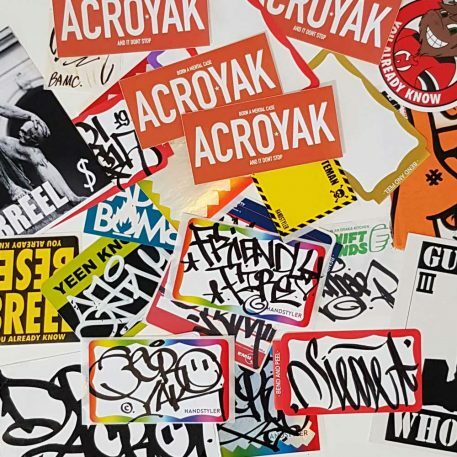 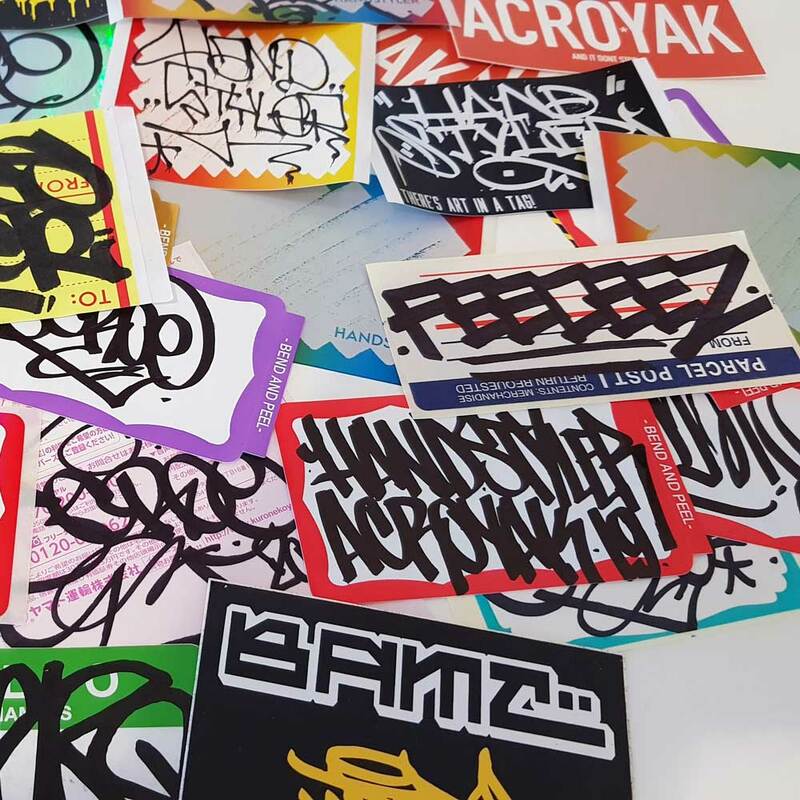 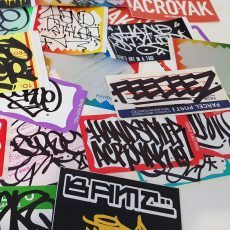 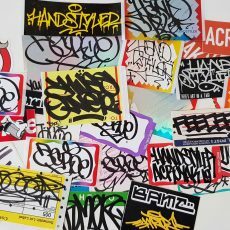 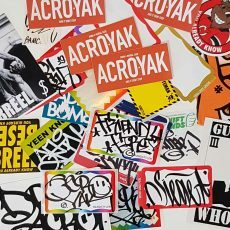 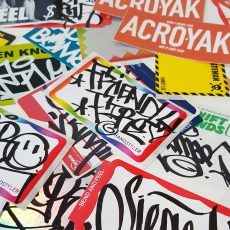 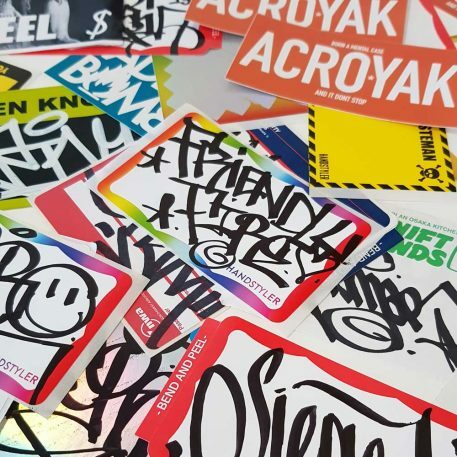 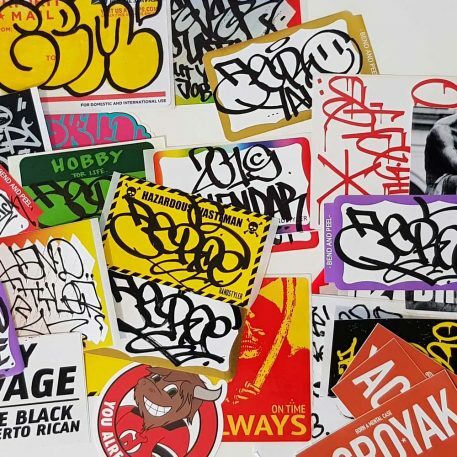 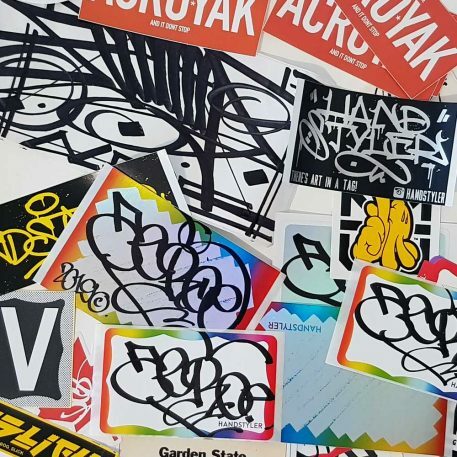 If you missed out on the last sticker pack by Acroe, then now’s your chance to get hold of one of 20 “Friendly Fire” packs. 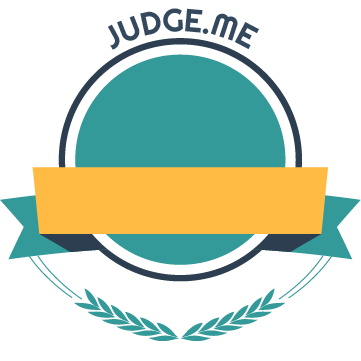 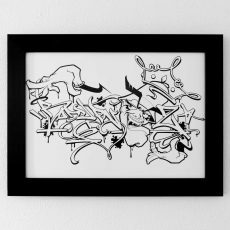 Each pack features stickers by Acroe and his friends on various sticker designs, printed and handmade. 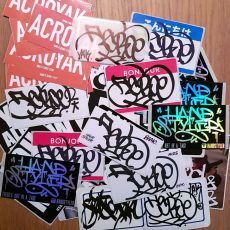 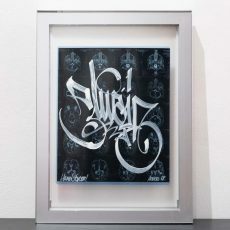 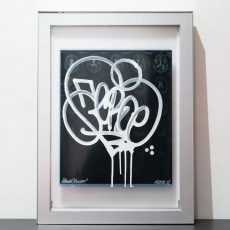 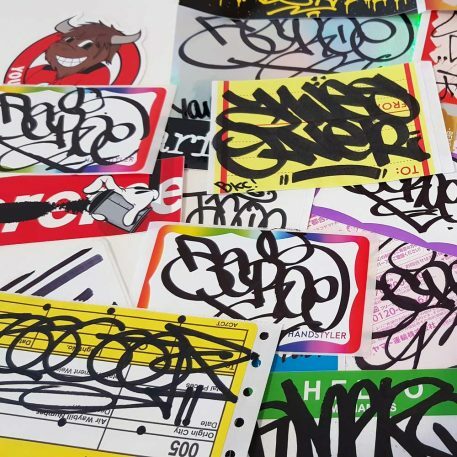 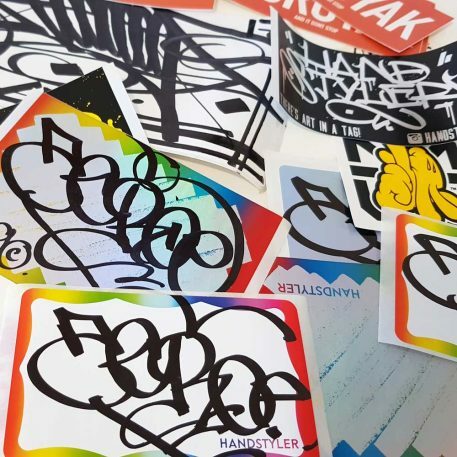 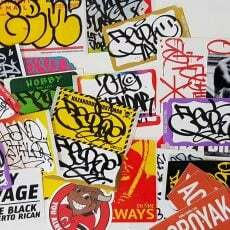 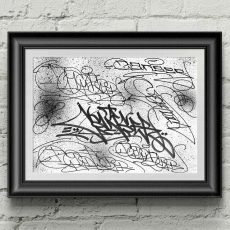 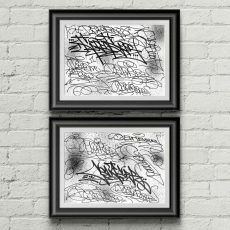 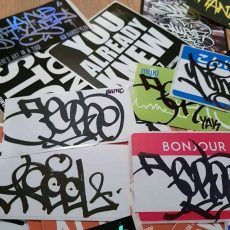 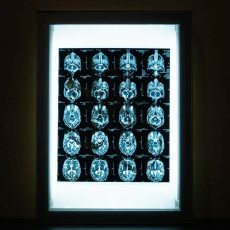 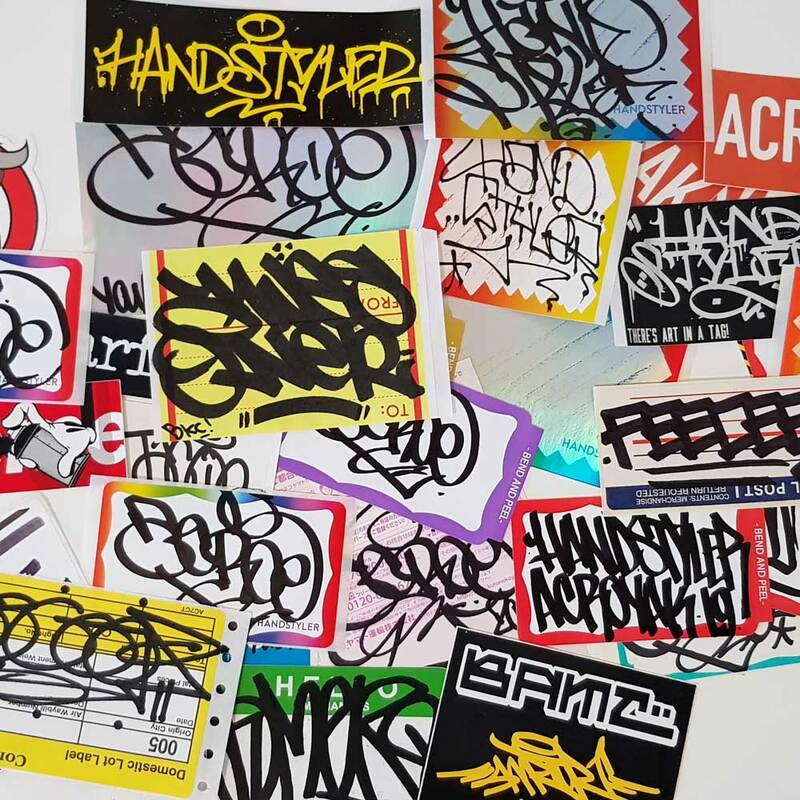 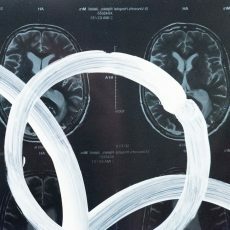 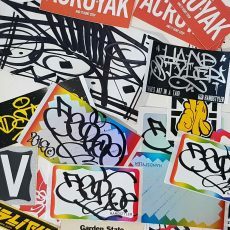 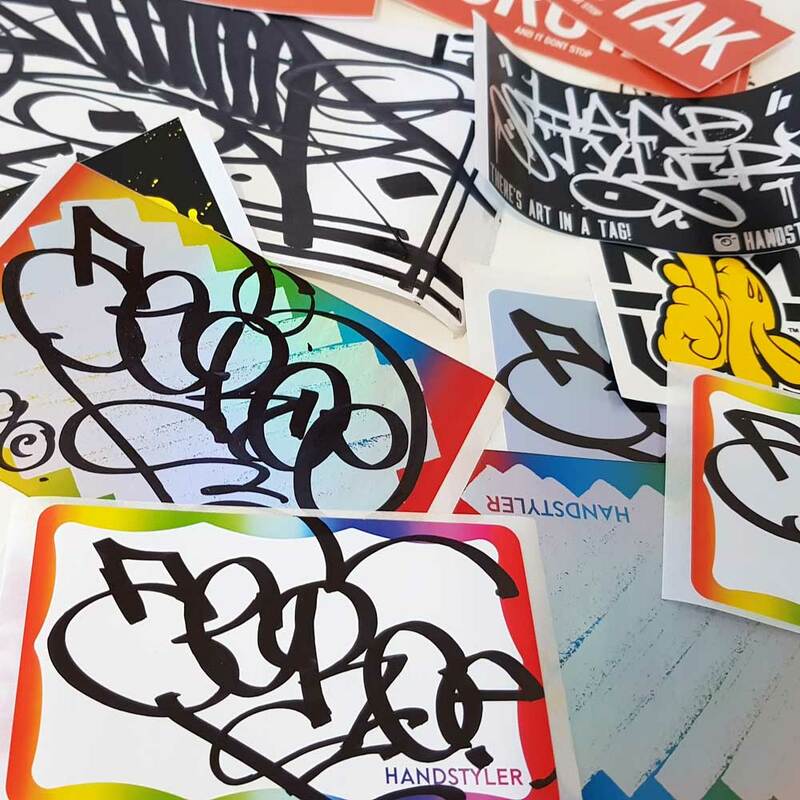 Additionally, each pack contains Handstyler stickers – great additions to add to your collection. 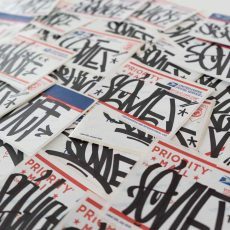 All packs include free worldwide shipping including tracking. 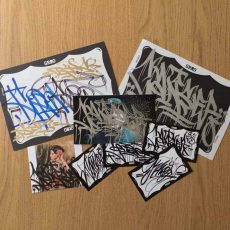 Pack will be chosen at random.